We all have some Engines we all Want to see arrive right? have them would be a great addition to the awesome fleet of Jointed Rail. Just to clear things off, nope i am not a Gimme Pig. 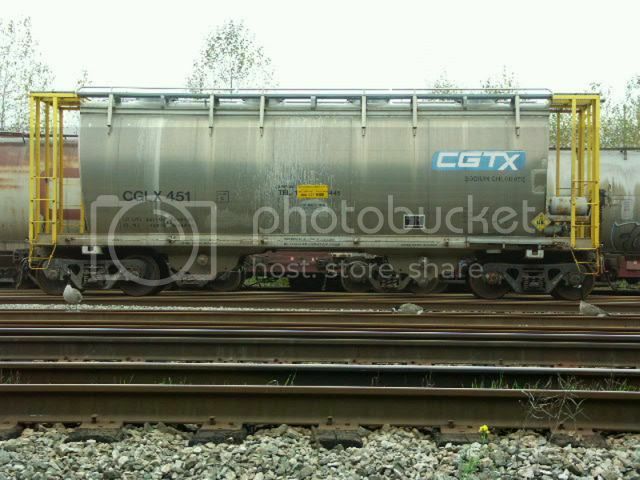 I am a creator myself but specialisted more in passenger stuff then freight. 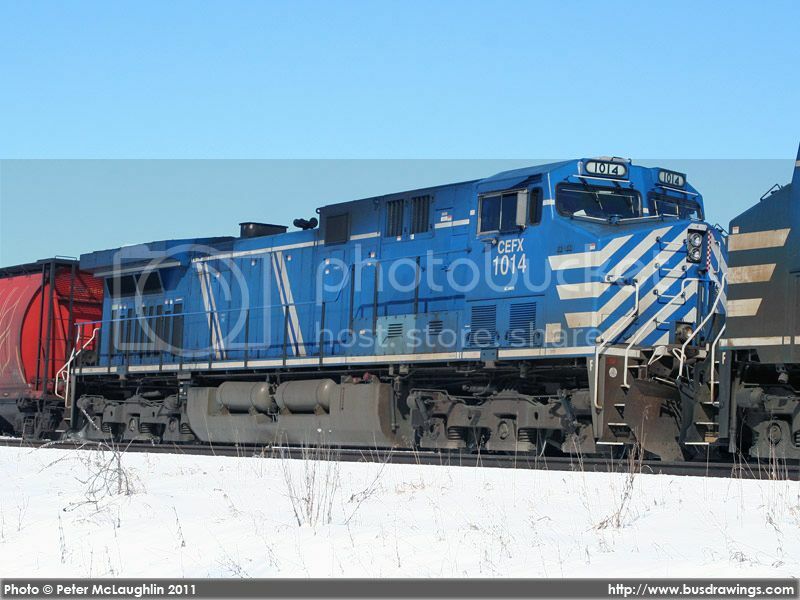 JR needs SD70M's and AC4400CW's, along with SD90's all in UP paint.. Cant do much UP trains of the 1990's without Dash 9's AC4400CW's, SD70M's and SD90's.. And Maybe a Tri-clops SD60M.... And a Square nosed SD60.... all in UP Paint.. Would be totally awesome! I am wishing quietly for more steam locos...especially South African/Africa ones....Many of these foreign names have still got me baffled anyway and I hook up anything to anything anywhere and I have fun, especially up Sherman Hill and right around the circuit . As children we used to load up the train sets and scale electric cars to the limit, put oil on the tracks , larger motors in the cars - and have fun. I can still do it when the mood hits me , and you know what, I can't break anything and it does not cost me an arm and a leg. Some days I do stick to kind, depends how I feel, after all that's what trainz is for as well ...not ? As far as I am concerned there are not enough Garrats available either, all gauges . Super locomotives with super sound . 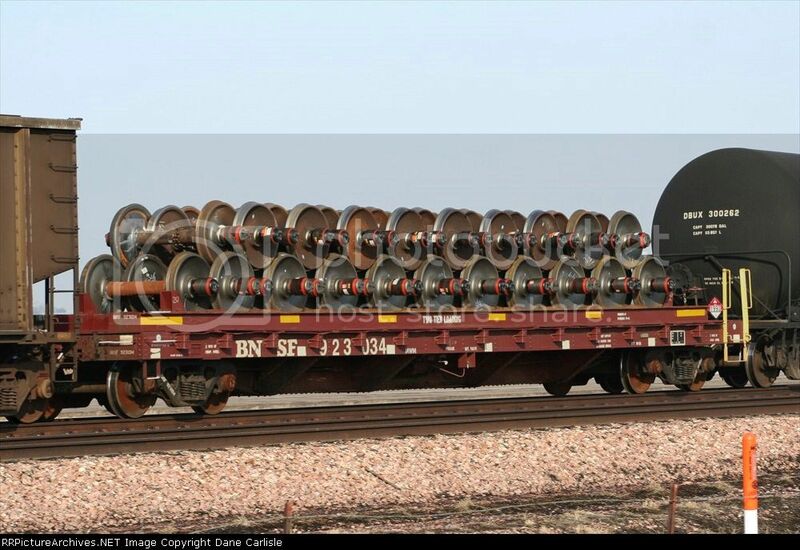 and a load of traincar axles and wheels for flatcars and bulkheads. You asked for a wishlist and here it is. Now back to the real world. Wakey wakey! I am working on one of these right now, but mine will be free. I have to agree with jjanmarine3. South African steamers would be wonderful. Perhaps a 15F class? Wasn't aware that JR charges money for their cars in the freeware section...? Wasn't aware that charlielima was talking about freeware cars. I am who created this topic, and I AM a CONTENT CREATOR, your insults you can keep them to yourself. If one day you come across one of my creations maybe you will see that i am in fact not a Gimme Pig. Did you happen to read the title of this forum? WISHLIST. We don't say, "Give it to us now!' This is an indication to the content creators of what the Trainz community would like to see on our rails. And while your at it, please as the Lord to give you tolerance. I wish you would excersice a little bit of that. Have a nicer day.